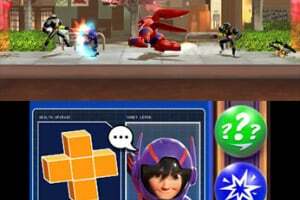 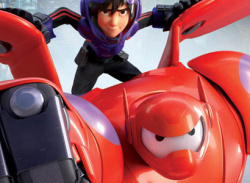 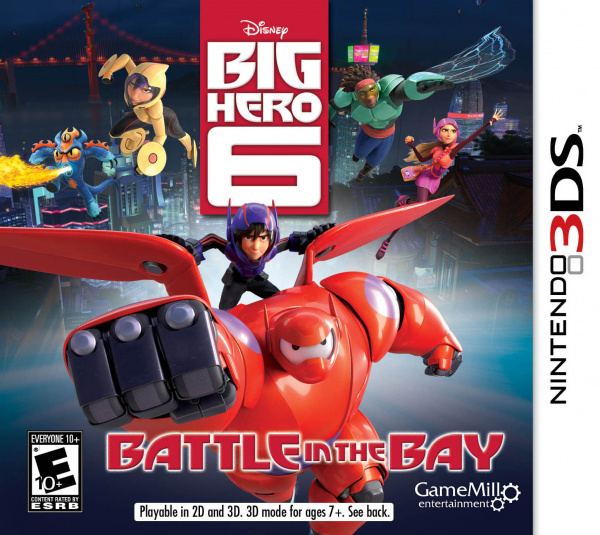 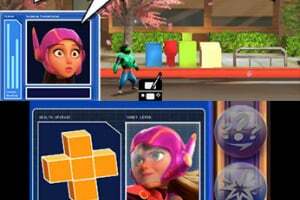 Disney Big Hero 6 lets players interact with all six members of the squad, each in unique ways. 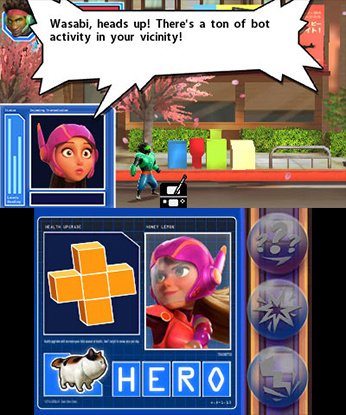 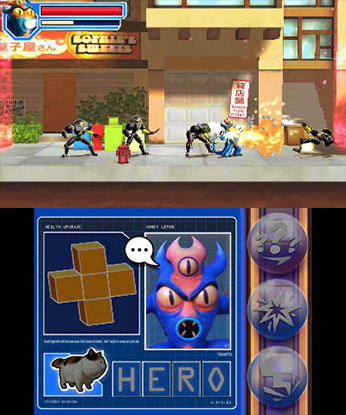 Playable characters include Fred, boasting over-the-top power; GoGo, specializing in speed; Wasabi, featuring fast-paced combat skills; and Hiro who’s adept at platforming. 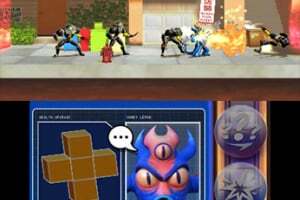 Waooo. 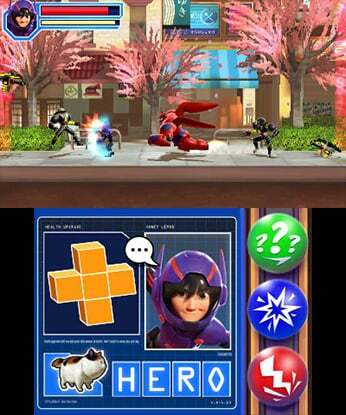 It is interesting game.